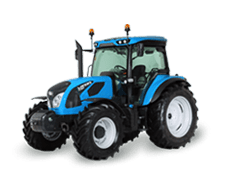 This new tractor range includes four versions – F, GE, GB and GT – and six models with maximum power outputs from 70 to 112 hp at 2200 rpm. 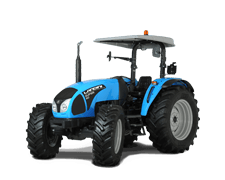 Powered by Deutz TCD L4 2.9L, 4-cylinder engines that meet Stage 3B / Tier 4i emissions standards, all models feature exhaust gas recirculation system (EGR), diesel oxidation catalyst (DOC) and Engine Memo Switch to store engine rpm. 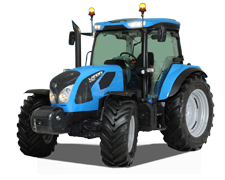 These tractors are equipped with 65L and 82L fuel tanks for extended run-times between refuelling stops. 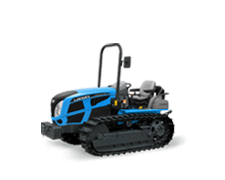 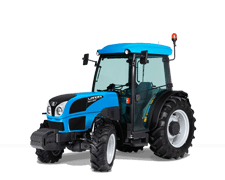 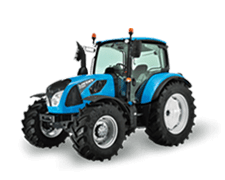 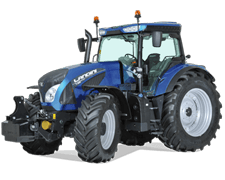 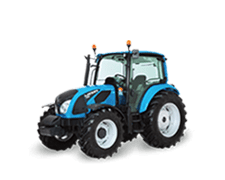 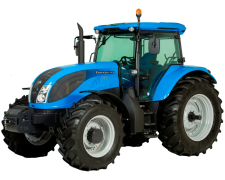 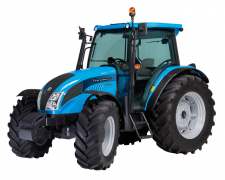 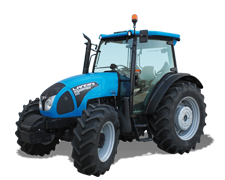 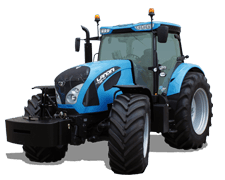 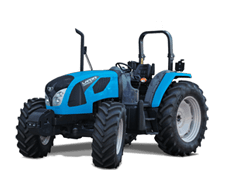 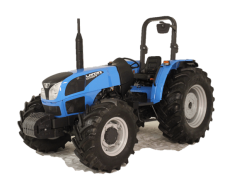 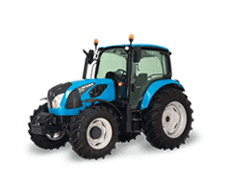 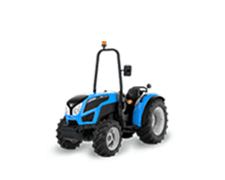 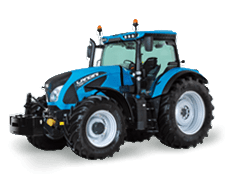 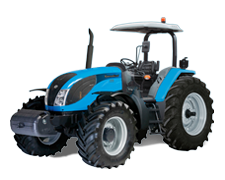 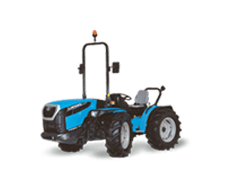 The REX4 impresses with its stunning design: the sleek, dynamic lines of the hood and fenders give this tractor an aggressive and attractive look, while the front grill with integrated automotive-style lights reflects the Landini’s family styling. 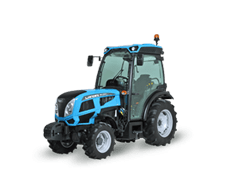 Designed to meet the specialized needs of professional farmers, the REX4 tractor offers the driver a roomy and ergonomically-designed driving position with logically arranged, intuitive controls for maximum comfort and ease of operation. 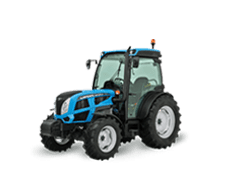 F: (narrow orchard) ideal for work in small-sized, narrow-row orchards. 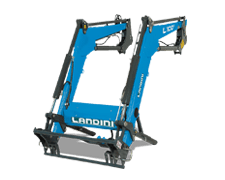 GE: (low orchard) ideal to move under low-hanging orchard branches. 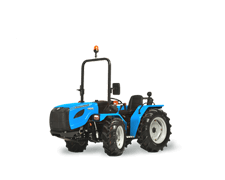 GB: (ultra-low orchard) special for working under overhead trellis systems. 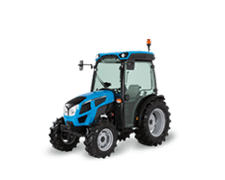 GT: (wide orchard): ideal for wide-row orchards and field work. 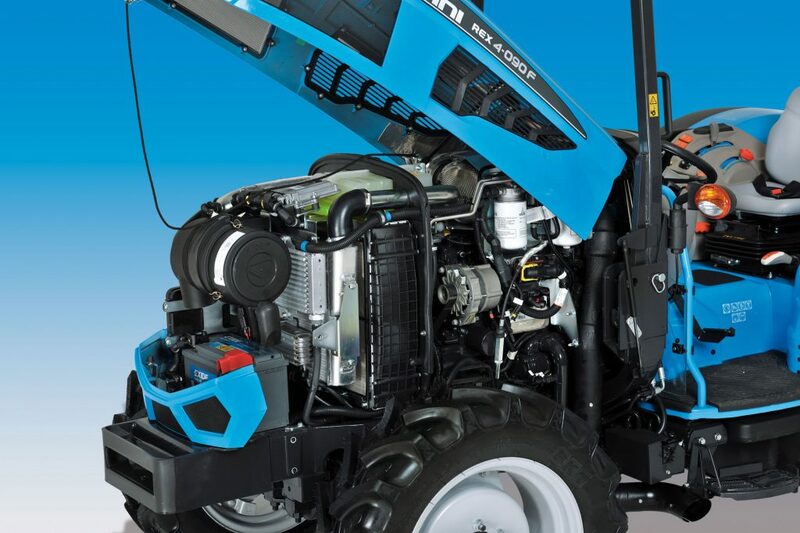 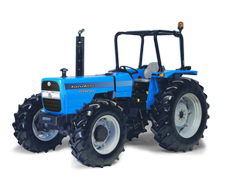 Equipped with 2.9-liter 4-cylinder Deutz Stage 3B engines (TCD L4), EGR+DOC exhaust gas after-treatment system and the Engine Memo Switch device, which memorizes the engine rate, Landini REX 4 tractors are available in 6 models with power ratings ranging from 70 HP to 112 HP and 4 versions. 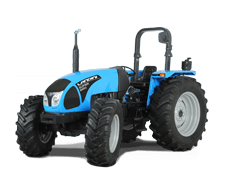 REX4 tractors feature a Power Five transmission with Hi-Lo splitter and power shuttle, a PTO with electrohydraulic engagement, an electronically-controlled rear hitch and a variety of hydraulic options. 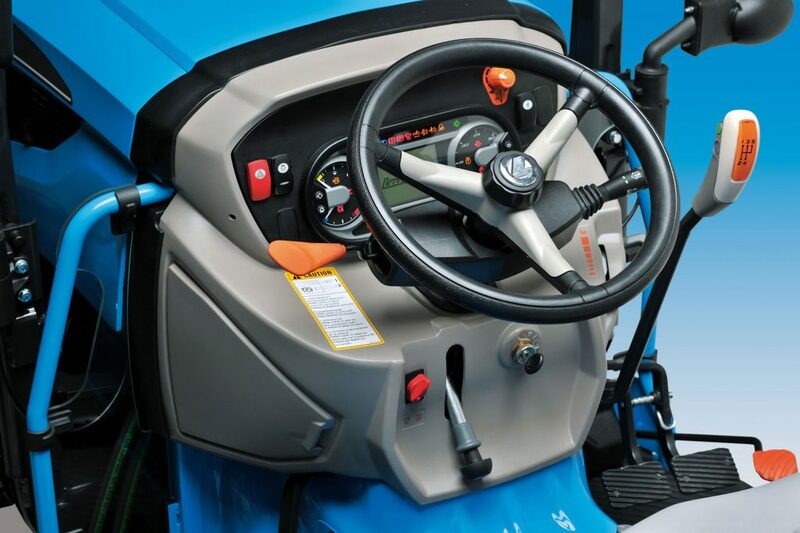 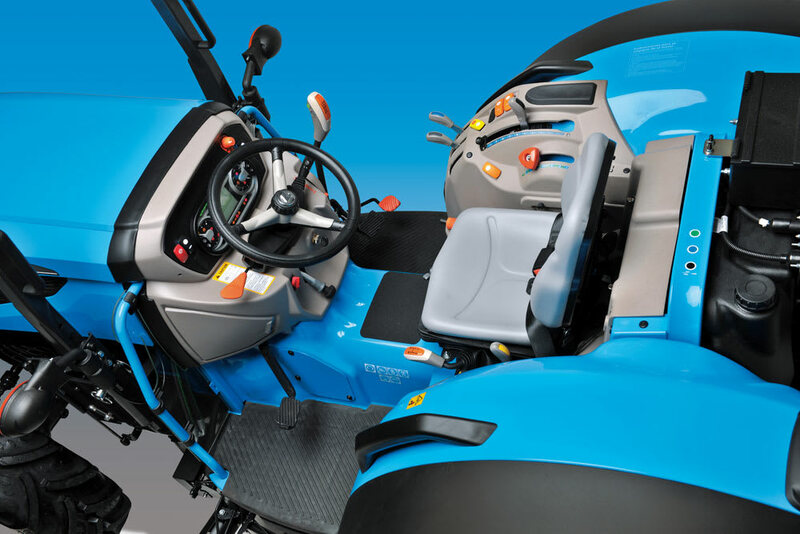 The driver’s area has been optimized by ergonomic solutions, user-friendly controls and plenty of room for the operator to cope with specialist jobs in a safe, prompt and professional way. 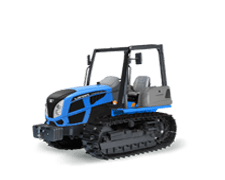 The REX4 comes with a variety of hydraulic options and configurations to offer farmers tailored solutions for their applications. 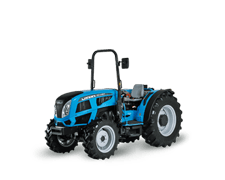 The hydraulic system of the REX4 range comes standard with a double pump that supplies 50 l/min to the rear hitch and remotes and 28 l/min to the steering system. 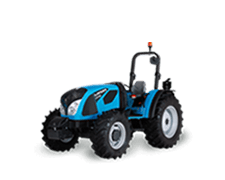 Optionally, it can be equipped with a triple pump that provides a flow rate of 44+41+28 l/m to operate, respectively, the rear hitch and remotes, the front remotes and the steering system. 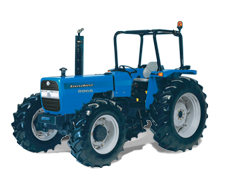 The tractor can be equipped with up to seven remote valves, four at the rear and three at the front.